Nominations due by March 1, 2019! 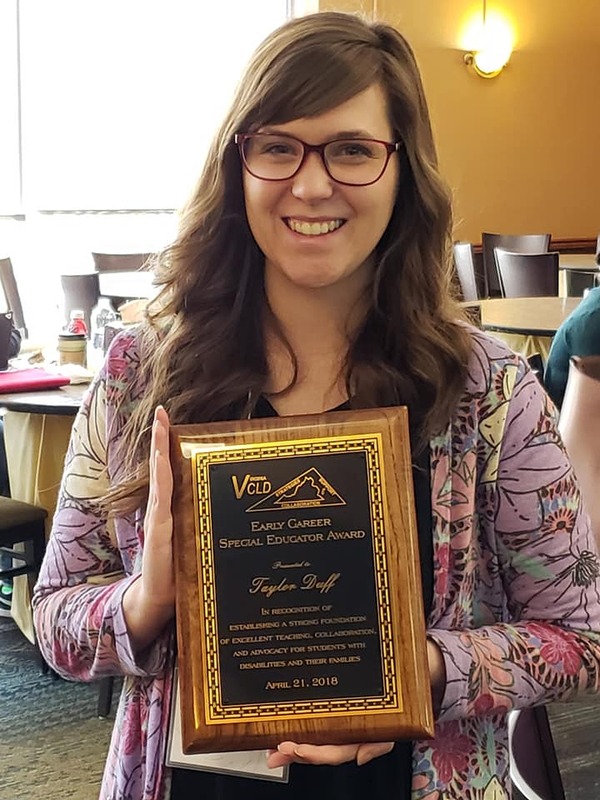 The Virginia Council for Learning Disabilities (VCLD) is pleased to announce a newly established award that was offered for the first time in 2017, the VCLD Early Career Special Educator Award. The award honors early career teachers, those who have taught for a minimum of 2 years and a maximum of 5 years of their career, who have achieved in areas of teaching, leadership and/or advocacy for students with learning disabilities at a level that is exceptional for an early career educator. Please consider honoring a deserving colleague in your school system with a nomination for our 2019 Award. 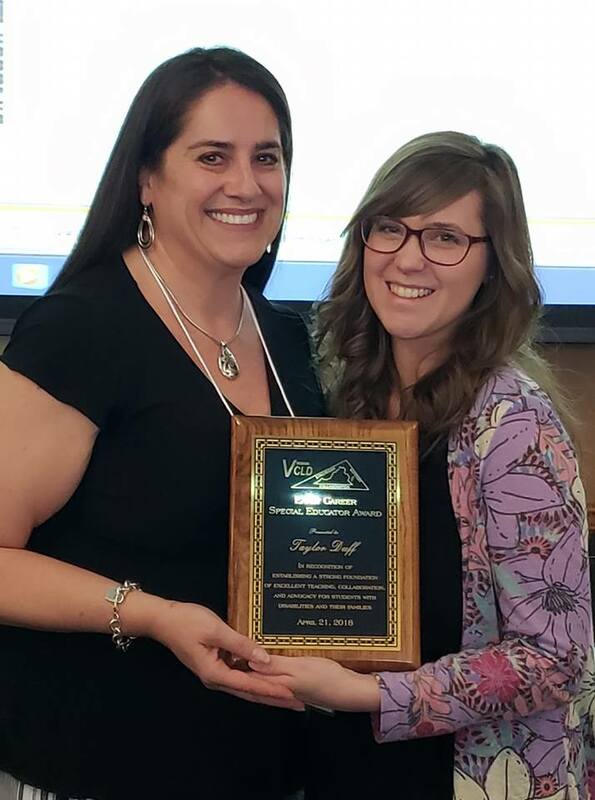 The 2018 award recipient was recognized at the VCLD Spring Symposium held at Marymount University. Letters from people who can provide factual evidence of teaching ability and contribution to the profession. Colleagues, supervisors/administrators, and others from the education community, including students and their families, may submit support letters. To download a copy of these nomination requirements in Word format, click here.